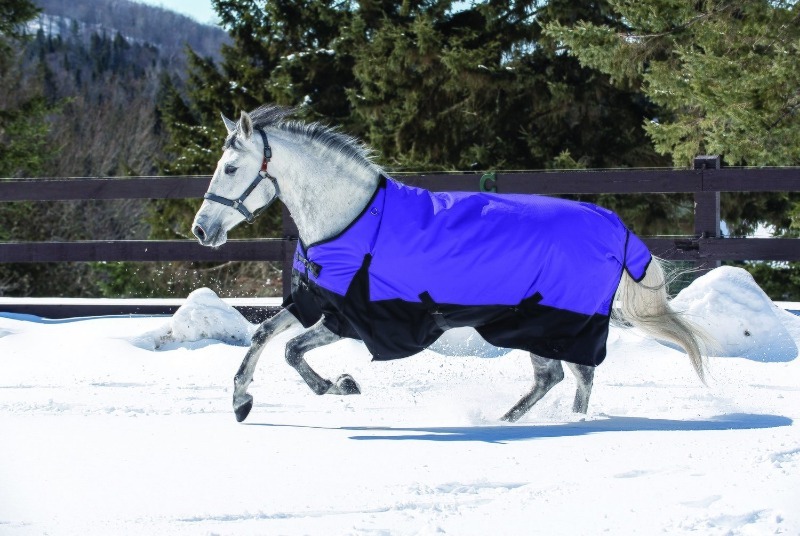 The Equi-Sky Medium Weight Turnout Blanket will help to keep your horse warm and comfortable on those cold, cold days. Features include a 600D rip stop outer shell with high water resistance and breathability. Considering this is the first time I've ever used a blanket in the winter on my horse, I'd say it's a descent blanket. I bought two of them for the price of one and my senior horse seems to approve of it. Jessica, Thanks so much for your review! We depend on them to determine if we continue to sell products or not. We appreciate it!